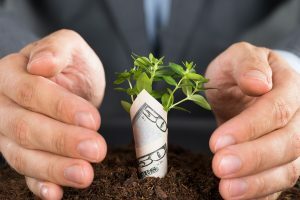 When beginning a new business, one of the things that will come up quickly on your task list is “Financial Strategies”. Knowing your budget & the burden your new business will put upon it, will help you strategize ways to lower your financial responsibilities while not slowing down progress. If a start-up restaurant needed to acquire a point of sale system, financial strategy would come into play in decisions such as POS system leasing or buying the bundled solution straight out. Luckily many vendors and services offer lease to own solutions for start-ups, which allow the out-front purchasing cost of a new system to be absorbed back into business capital. Another form of financial strategy, which also pertains to equipment in a new business, is how equipment is acquired. While some new owners will search for the best “deal” on each piece of hardware required by the business, by buying a monitor here and a printer from there, this has been proven to be a disastrous strategy. Sometimes hardware may work perfect alone, but is unreliable when used alongside equipment from a third party. Some equipment can be covered by warranty while others aren’t and it becomes a job in itself to maintain and update multiple pieces of equipment all from third party dealers. 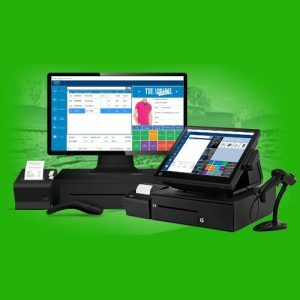 Back to the point of sale example, that same POS system leasing company might also offer bundled packages of their product which will help by adding accountability for all the hardware at once. Especially companies that offer 24/7 Support would be very beneficial to a start-up company. The POS system itself fits well within the financial strategy task as the idea of implementing one in a start-up business immediately increases productivity by giving employees a place to clock in for the day, helping with inventory management and purchase orders, sharing new customer trends and in some custom pos systems, the option of installing security camera add-ons. So, while many tasks in a start-up company’s list will be important in its own way, the financial strategy task is unique because at first glance it seems to just be about money. Yet these tips show that financial strategy can be as simple as pos system financing ideas, to pos system bundles that save tons of money in the long run. Know you’re budget and look out for many strategies, like leasing equipment, to save capital for future surprises.